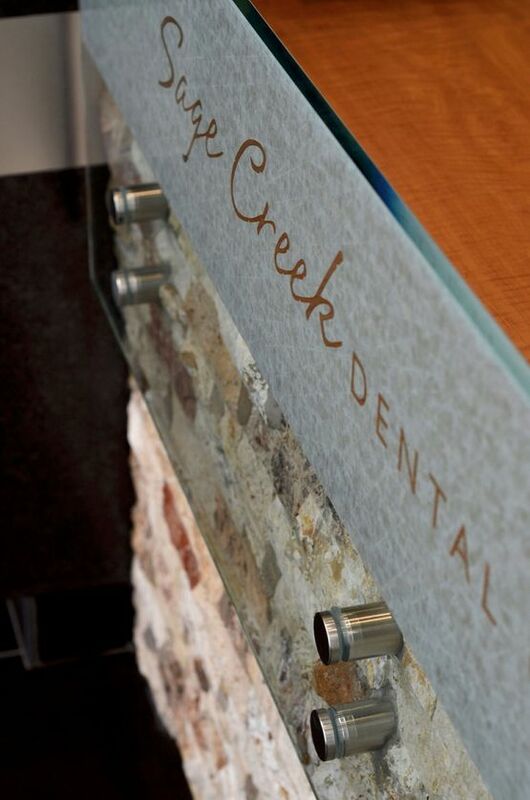 At Sage Creek Dental Centre, we encourage all residents in Winnipeg to get regular dental cleanings and checkups. We offer dental services for the whole family, oral surgery, and cosmetic dentistry, and we even work to accommodate dental emergencies, such as for a chipped tooth or broken denture. Take care of your oral health today. If you have any dental questions, please email us by filling out the form provided on this page, and we will get back to you as soon as possible. To book your next dental appointment with us, give our office a call. We look forward to seeing you soon! Fill out this form for when you come in.